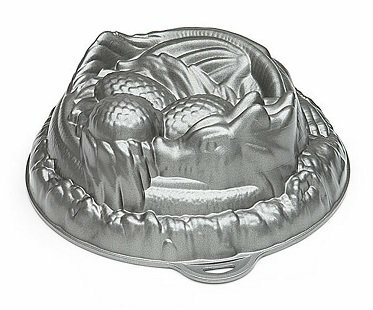 Now you can home bake your own mythical creature using this dragon cake pan! 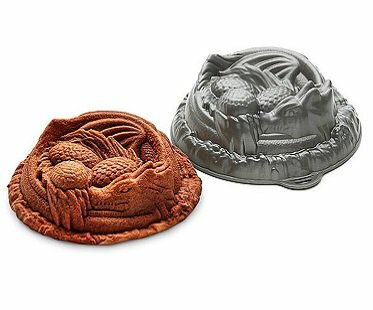 This easy to use mold is made from cast aluminum and holds just under 8 cups of batter with room for rising. 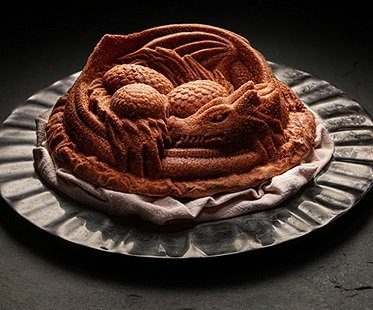 Once baked, you could get creative and decorate your dragon with colored icing and candy!